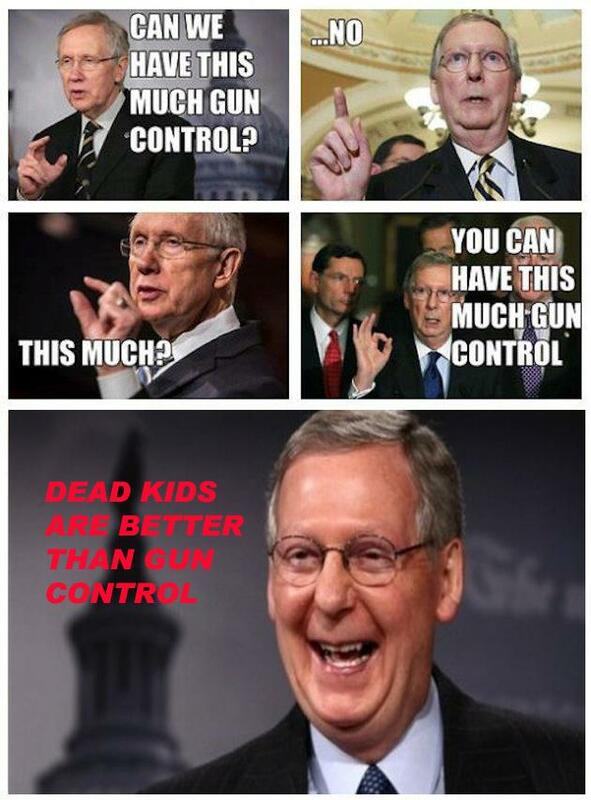 Dead Kids Are Better Than Gun Control, Y'all! Dead Kids Are Better Than Gun Control, Y’all! Mitch stands up for Americans–except for those who will inevitably suffer as a result of his purposeful inaction on meaningful gun control reform.